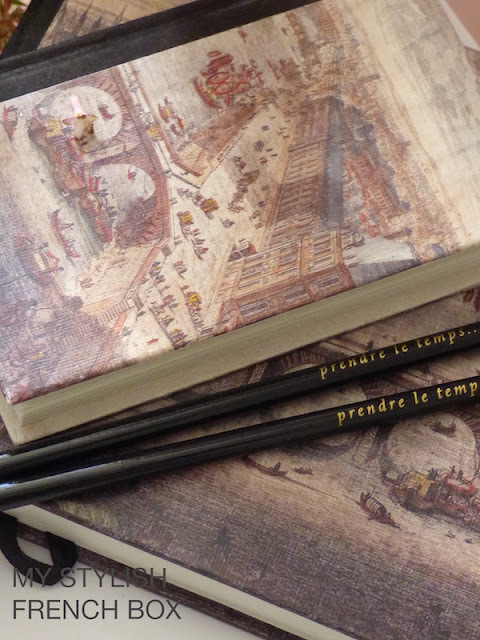 My first subscription of My Stylish French Box arrived! If you are new here, my daughter and I are touring Europe this summer for her graduation trip. I had heard about this subscription here and jumped on board, excited to see what they had to offer. Besides that, it is always fun to get pretty things in the mail instead of bills, am I right? And inside, goodies shipped straight from France. 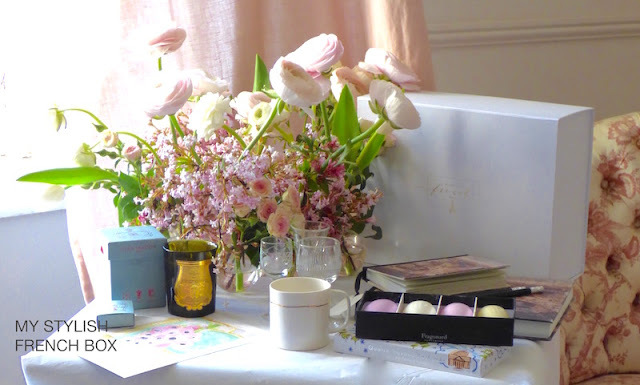 That candle on the bottom left is what I dream of Paris smelling like. Next in the box was a limited edition print of a watercolor by Jeanne MacKay Hartmann. Jeanne has produced a small series of watercolours for the box, so if you buy the first four boxes, you will have a lovely set of prints to frame at the end of the year. 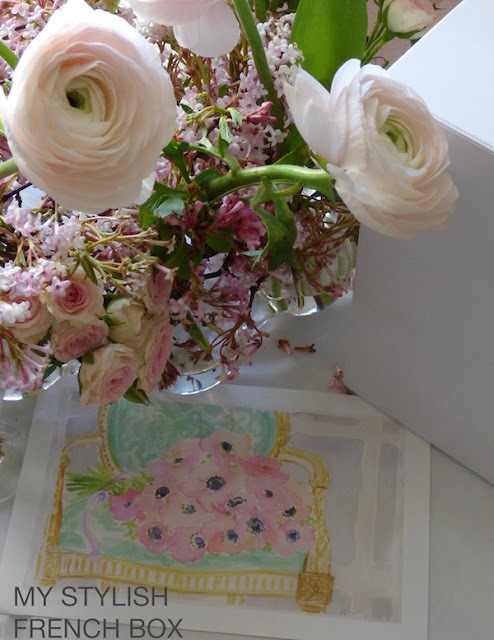 Annual subscribers also receive a small set of notecards with Jeanne’s watercolor. 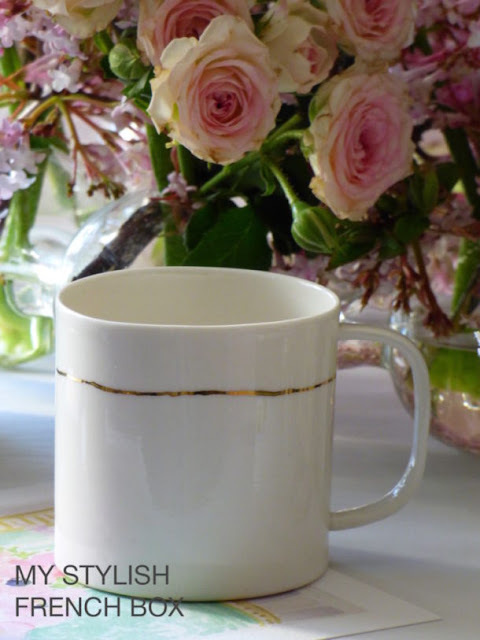 This handmade coffee cup with a gold leaf detail by the French ceramist Justine Lacoste is so delicate. It now sits in my new coffee bar. 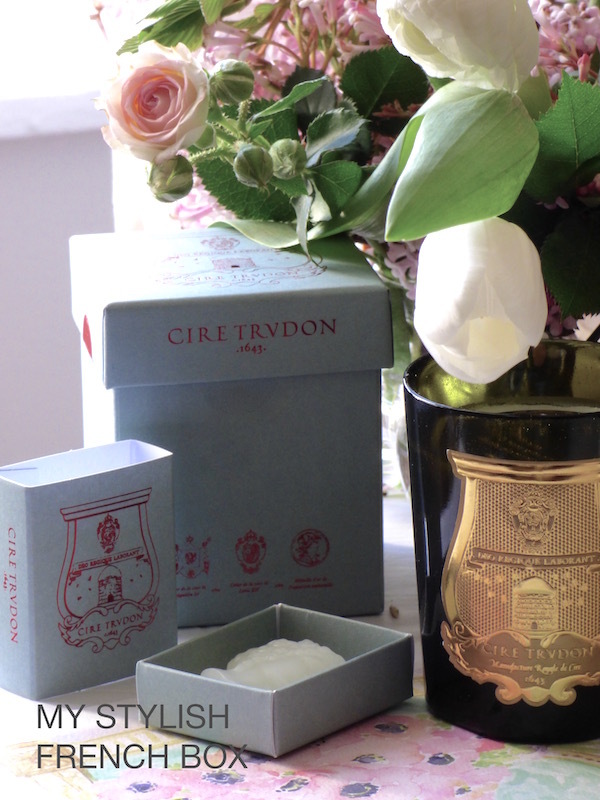 The candle I was talking about is by Cire Trudon. 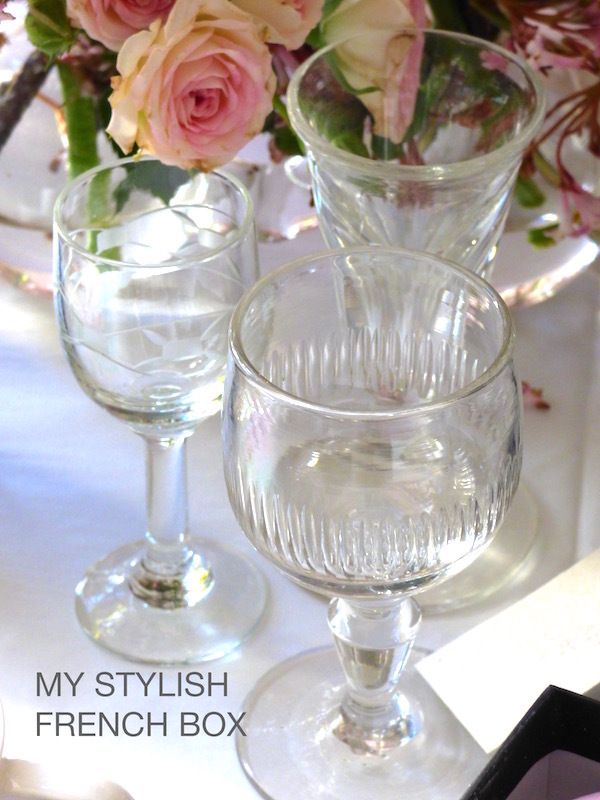 Three antique liqueur glasses which are perfect for displaying single blooms. This is getting me so excited for our trip! Remember, if you'd like to sign up to receive you Stylish French Box, go here! You can choose 1 quarter or 4 quarters! All photos from this blog by Sharon Santoni. Enter below to win May's Stylish French Box, compliments of Sharon Santoni. 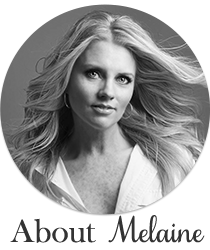 THIS GIVEAWAY IS NOW CLOSED, THE WINNER IS ALINA, AND HAS BEEN EMAILED! 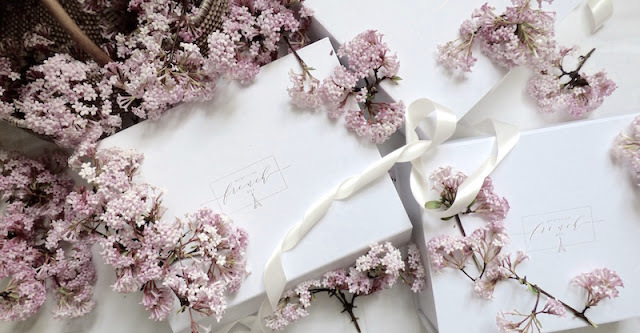 I would love to win this lovely box. Good luck to all!! Gracias por tu blog informativo! Tu artículo me ayudó a comprender el futuro del lenguaje de programación. Sigue actualizando tu increíble información. Así que te propuse experimentar las increíbles ventajas de familiarizarte con algo increíblemente útil para todos. Si te gustan los juegos en esta página puedes encontrar más de 500 juegos flash gratuitos para jugar cuando quieras. Gracias!